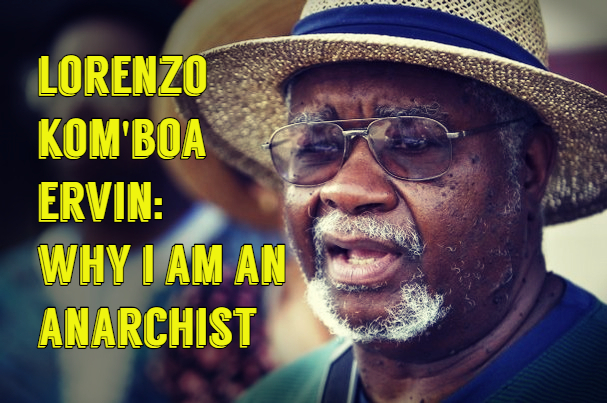 Lorenzo Kom’boa Ervin is a former member of the Black Panther Party and wrote the seminal text “Anarchism and the Black Revolution” while incarcerated as a political prisoner. His writings, which first circulated in the 1990s, continue to inspire many anarchists today. But most importantly his on-the-ground community organizing in the South, work with prisoners, and role in the first Anarchist People of Color conference in 2013 remain examples for all that are committed to liberation movements. 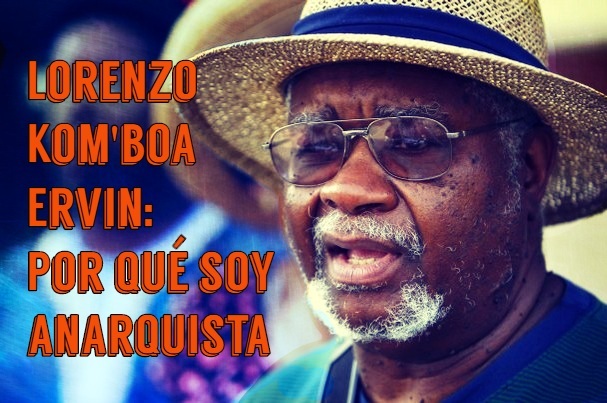 Please consider a donation to support Lorenzo as he grapples with health issues and to allow him to continue his organizing work. If you are interested in his writings we recommend “Why I Became An Anarchist” or the full text of his book “Anarchism and the Black Revolution” which can be found in Black Anarchism: A Reader published by Black Rose/Rosa Negra Anarchist Federation. 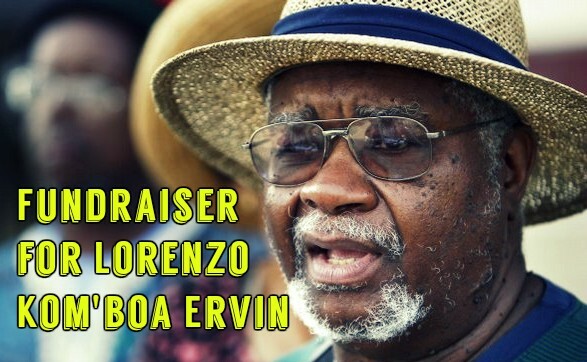 Please consider making a donation to this fundraising campaign for longtime anarchist political prisoner, theorist, and organizer Lorenzo Kom’boa Ervin. He has been going through a lot as of lately, including financial difficulties, transportation issues, health concerns and the medical expenses that come along with being type-2 diabetic. 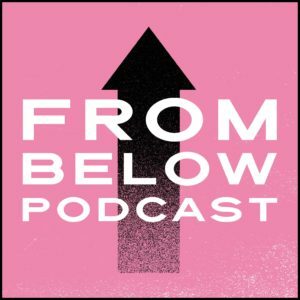 His life’s work has opened a path forward for anti-capitalist, anti-racist, and anti-patriarchy organizing in geographies where the non-profit and academic industrial complexes have largely co-opted the progressive-to-radical “Left.” He needs to survive. Please consider contributing to this fund. White supremacy must be abolished within leftist political movements throughout the “global North.” This internal racism needs to be placed at the center of our analyses and movement-building practices, and completely smashed. 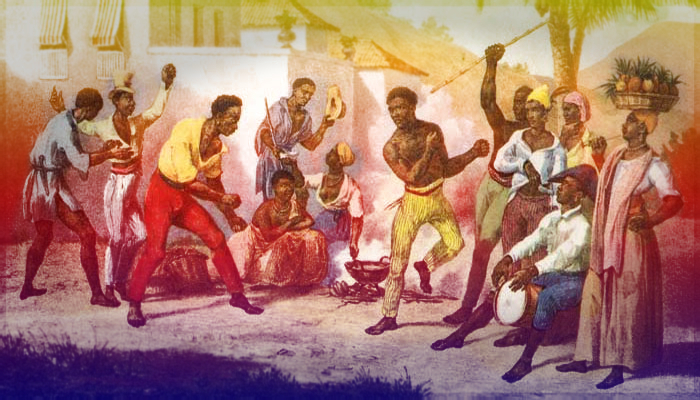 Moreover, white revolutionaries need to take up arms behind, with, and alongside grassroots movements that already exist in Black, Brown, and Indigenous communities. This is happening in small pockets, but it needs to happen on a mass scale and Lorenzo’s writing shows us the way. I was introduced to his work via Facebook during the early stages of “Occupy.” First, I read the his sharp criticism of white anti-racism in the “Progressive Plantation: Racism Within White Radical Social Change Groups,” and much later I began picking up “Anarchism and the Black Revolution: The Idea of Black Autonomy.” These texts, among other writings of his, are invaluable for those genuinely interested in developing autonomous revolutionary movements that do not reinscribe white supremacist capitalist hetero-patriarchy. These books have been circulating once again as the new Black protest movement has ebbed and flowed over the past several years, and the “Progressive Plantation” should be required reading for antifascists whose organizing is gaining visibility in the political mainstream.